Italy’s renowned S.O.D. Gear was one of the very first high-end, real-deal manufacturers to pick up on the PenCott™ patterns, and sent them off with some pretty cool dudes to open doors and meet people in some interesting places… S.O.D. 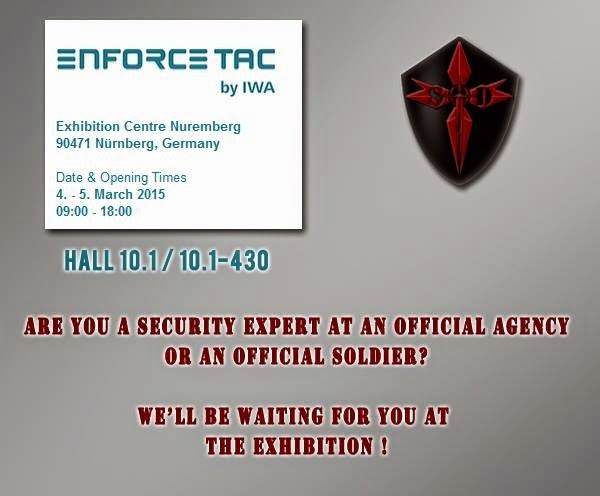 Gear will be at Enforce Tac for the first time this year. One of the most eagerly awaited appearances at this year’s Enforce Tac and IWA has got to be Direct Action – the new advanced, professional brand from under the umbrella of Helikon-Tex. Enforce Tac / IWA marks the first public unveiling of the full line of Direct Action gear and clothing. Be sure to drop by and check them out. A brand that’s gained an outstanding reputation for innovation and high-quality over the past few years, UF PRO will be showcasing their range of superb products – including new items like their Monsoon SmallPac system and Hunter Sweater in GreenZone™ , and their brand new Striker HT hot weather BDU in BadLands™ will make its debut at this year’s IWA. 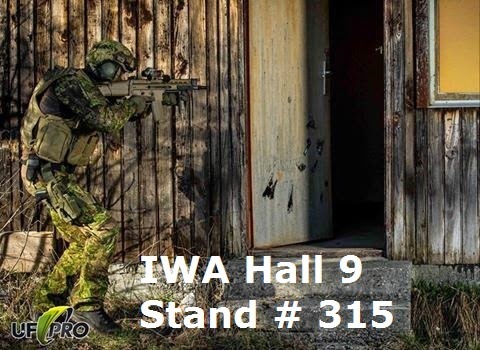 Another long time provider of high-quality items in PenCott™ camouflage patterns, Leo Koehler will be displaying their wares again this year at IWA – visit them at stand number 343 in hall 9.